Swords of Valour – Victory with Honor! Performing around the great lakes for over 20 years! 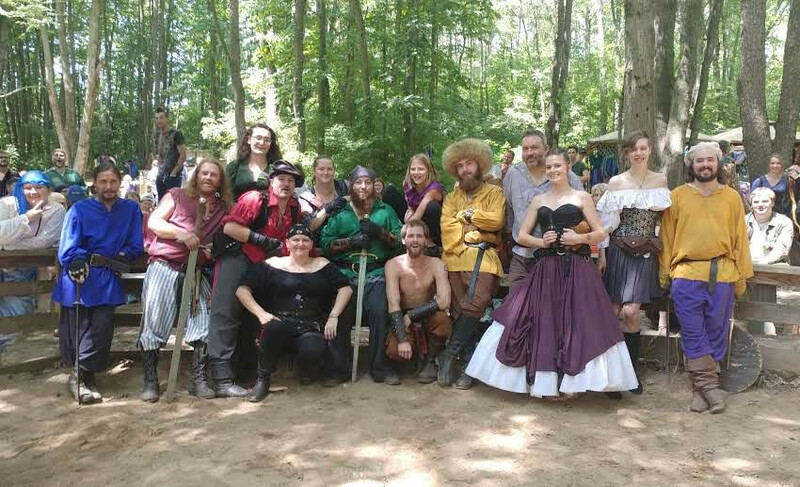 The Swords of Valour are West Michigan's premiere sword fighting group. We have been around for over 20 years, and there is no chance of us stopping anytime soon. So come out and see us at an event near you. And thank you to the fans that have supported us. We are always looking for events to perform at. If you have an event that you would like the Swords of Valour to perform at, please contact us through our contact page and we would love to talk to you about it. The Swords of Valour Card Game, Five Minute Sword Fight, is a fast-paced version of our sword fighting show that you can play anywhere and gives you the opportunity to join us in the list, just without all the years of pesky training, conditioning, or chance of bodily harm (other than the occasional paper cut). In the game, each player will take on the role of one of the Fighters and use the Combat Deck to strike, block, and grapple your way to victory! 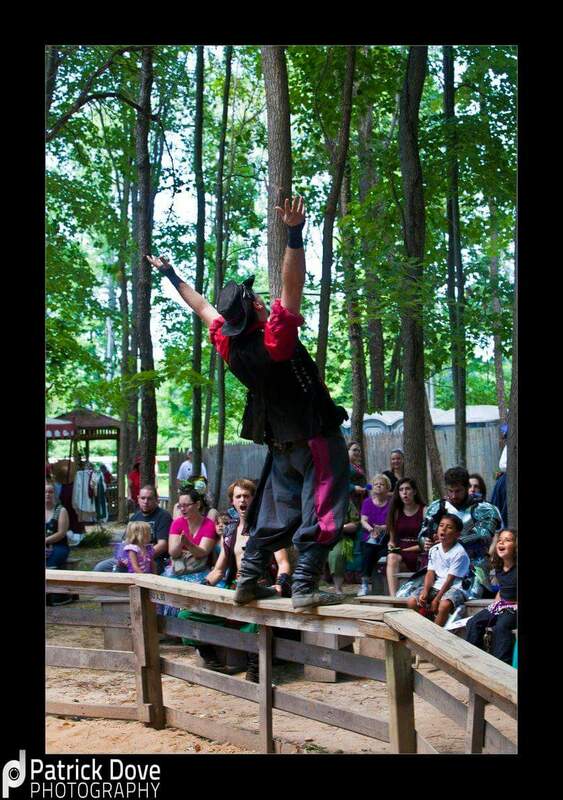 We are southwest Michigan's longest consecutive running Live Steel demonstration troupe performing at renaissance faires, pirate festivals and many other events all over the great lakes. We can also be hired for private events like weddings, parties, and movies. We mix stunning swordplay with cunning wit and comedy. Come out to any of the events we will be at and cheer on your favorite fighter as they fight with swords and words! Our unique style of improvisational combat allows us to adapt our performance to any setting or environment. We have performed at many types of events from indoor comic conventions to outdoor fairy festivals. If you have a theme, we can usually find a way to incorporate it into our show. We are currently working on more sci-fi based shows to add to our catalog. If you want to know what we can do for your event, get a hold of us through our contact page. If you have ever wanted to learn to swords fight and/or perform in a high energy improv group, we are always looking for new members around southwest Michigan. If you live outside of southwest Michigan, we may still know of troupes near you or can set up some training for you in your area. Just send us a message through our contact us page and let's see what we can do. We also are open to training others in what we do. 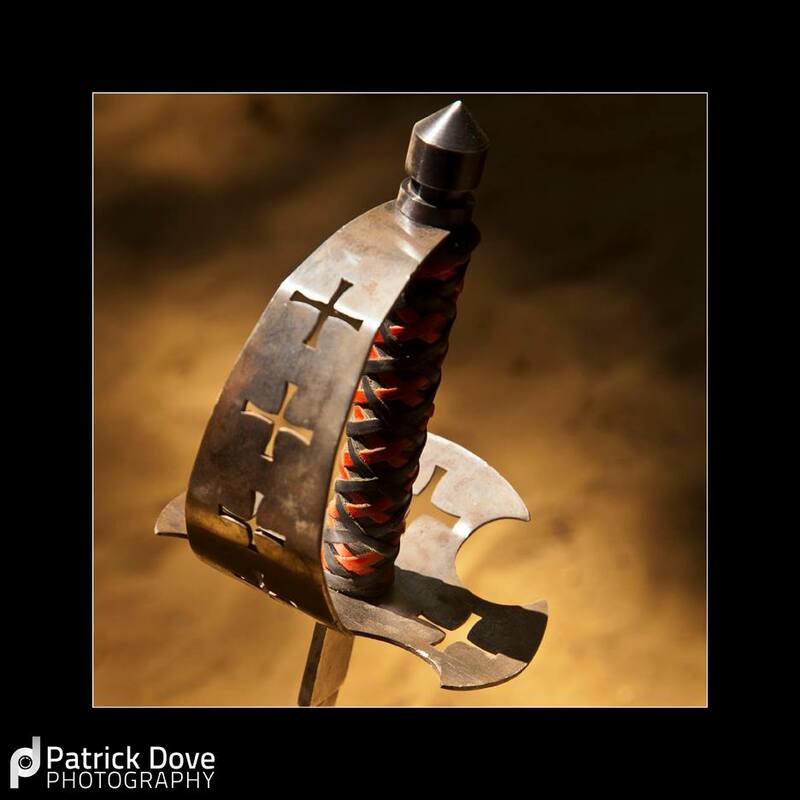 So if you have a theater group, cosplay, or just want to learn the art of the sword, shoot us a message and we can see what we can work out to help you on your journey.